The competitor limit is 80. The registration fee is $20. The venue is located at Peter J. Palombi Middle School. If you register and cannot attend, please contact us immediately. If you contact us before April 14th, you will be elligeble for a full refund. However, If you contact us after April 14th you will only be elligeble for a 50% refund. The only requirements is the competitiors must pay by April 21st, and must notify either slater or myself before April 14th for a full refund, if notified after then the competitior will recieve a 50% refund. I-94 off on to Grand Ave. Once off the highway, continue on Grand Ave for roughly 8 Miles. Pass a Walgreens and train tracks, then take a left on to McKinley Ave. Please park on the left side of the building in the Teacher parking lot. Lunch will not be provided to competitors. However, there are plently of food options around the area. If you take Grand Ave back towards the high way, Gurnee has a plethora of food options. Or you can go on to grand and take a right onto Route 83. and follow towards Round Lake Beach for other options. Gurnee has Panda Express, Chick-Fil-A, Wendys, Noodles and Company, and more. Round Lake Beach has Buffalo Wild Wings, Chipotle, Little Caesars, Panera Bread and more. 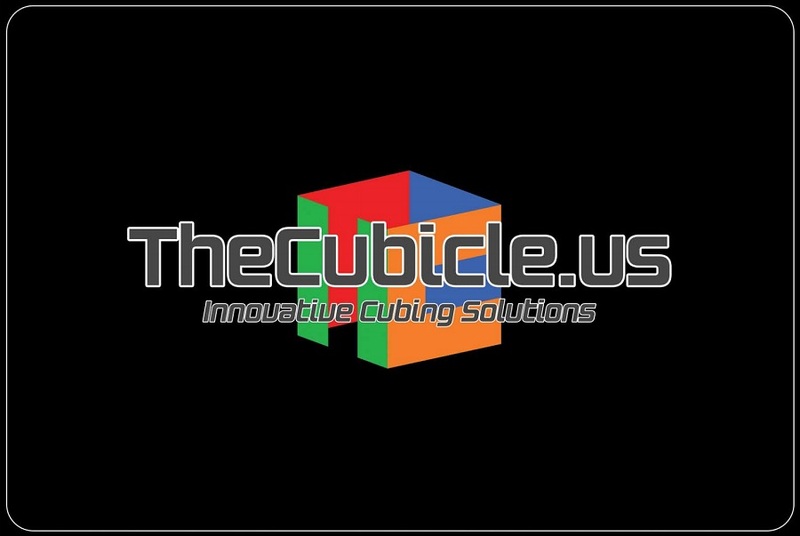 TheCubicle.US will be sponsoring this competition.